Liddat everyone with disability also must wear badge ah? 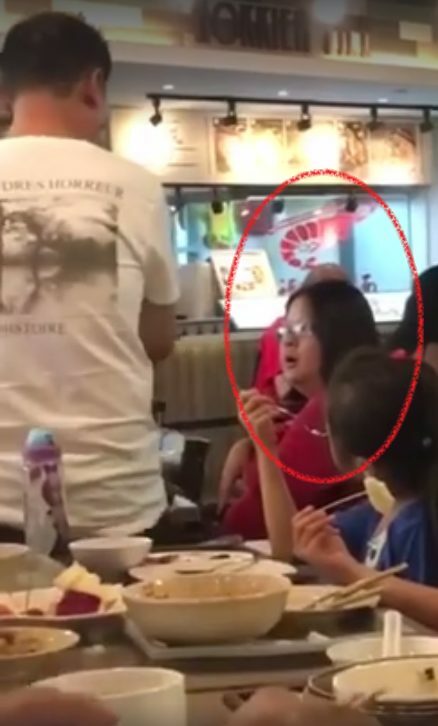 ICYMI, a woman on major PMS after being sick and feeling unlucky decided to verbally abuse a deaf and mute cleaner, drawing sharp criticisms from netizens which were quick to CSI her identity. She added that he even glared at her! Just because he’s old and deaf I have to give in? Go and be a beggar, I don’t care, you took my food. Although Ms Fong has since apologised for the angry words she used, she refused to take the blame entirely for the incident. She said the cleaner wasn’t wearing any badge or card on him to show he’s deaf or mute. Instead of feeling offended, the cleaner, Ah Xing, said he wasn’t angry and it was his fault at first. He will also wear a name card to let customers know he’s deaf and mute. Do you think all people with disabilities should wear a badge or name card? Incredible. So it’s socially acceptable to rail at those who are NOT deaf and mute for clearing her food? Turn it around, why didn’t Alice Feng place a label on the table space occupied by her that she’s not done, do not clear her plate. Even a tissue pack would hv suffice; every Singaporean understands the language of a tissue pack. Where’s she from anyway? Her obnoxious behaviour & inflated sense of self importance suggests a belief that she possess an affiliation not to be trifled with. The alternative is this is one deeply afflicted soul. Inner pain boiling over. My take, the latter. So her logic is; she was entitled to abuse the cleaner if he was not handicapped? She has no regrets, no remorse? Her family members feel proud of her? Her friends feel proud of her? This case should be used as case study to teach people how to behave when encounter a similar situation. Alice’s argument is very interesting. 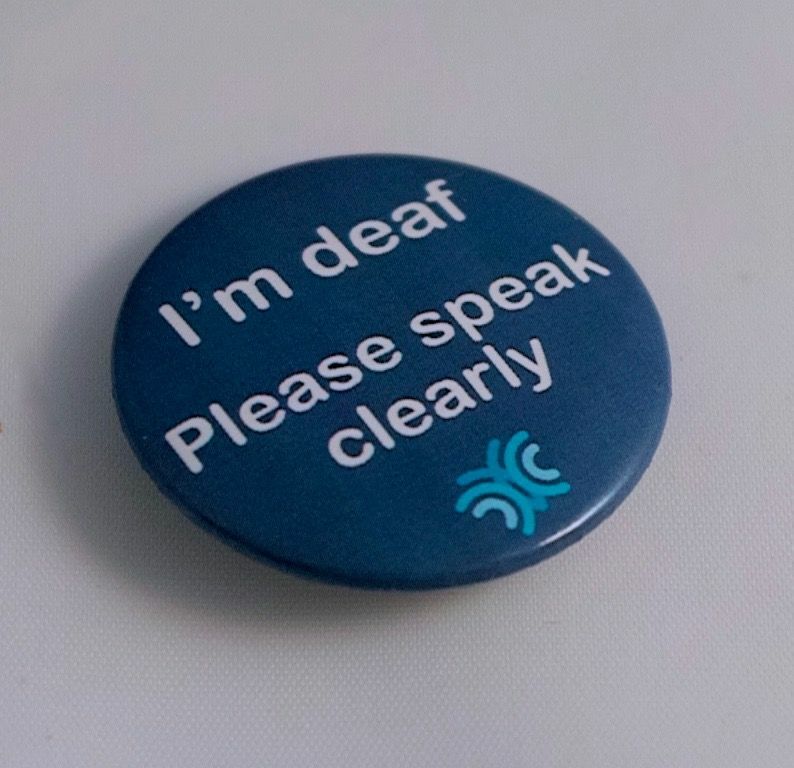 She feels that the mute and deaf should wear a badge to let others know that his condition. The same goes for her. She needs to wear a badge to show she can get angry easily and will act irrationally to people at the slightest irritation. Excellent response! How about a badge for coning property agents for free breakfast or meals? May i suggest a badge call ..Dear singaporeans be gracious! I am also a handicap person. Try shouting at me? Guarante a whole plate of rubbish right in the face! No one needs to wear a badge so they can be treated with due respect. So does it mean if a person does not wear the badge announcing their disability that they deserve the abuse?